Dallas' population was historically predominantly white (non-Hispanic whites made up 82.8% of the population in 1930), but its population has diversified due to immigration policies and "white flight" over the 20th century. Today the non-Hispanic white population has been eroded to less than one-third of the city's population. In addition, recent data showed that 26.5% of Dallas' population and 17% of residents in the Metroplex as a whole were foreign-born. In addition, Dallas and its suburbs are home to a large number of Asian residents—Koreans, Taiwanese, Chinese, Filipinos, Vietnamese, Thai, Indians, Bangladeshis,Pakistanis, Sri Lankans, Nepalese, and Arabs all have large presences in the area, particularly in the suburbs of Arlington, Garland, Richardson, Plano, Carrollton, Irving,Frisco, Flower Mound, and Allen. There is also a significant number of people from the Horn of Africa, immigrants from Ethiopia, Eritrea, and Somalia. With so many immigrant groups, there are often multilingual signs in the linguistic landscape. 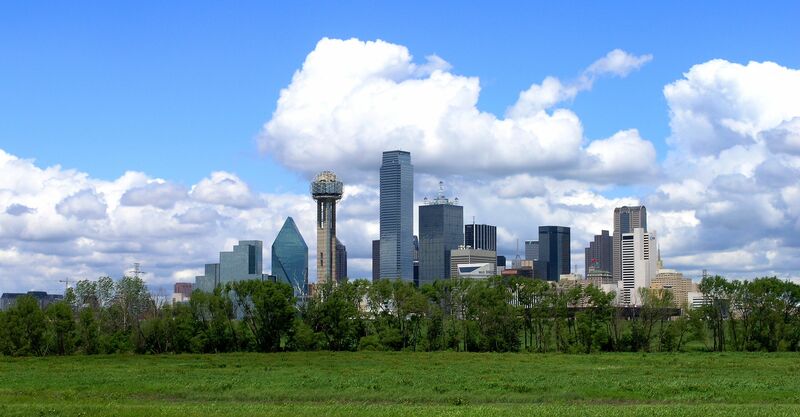 Most people in the city of Dallas are located within the Dallas Independent School District, the 12th-largest school district in the United States. The school district operates independently of the city and enrolls over 161,000 students. As of 2003 DISD has the majority of K-12 students in the city of Dallas, and a proportionately larger number of students who are not non-Hispanic White. In 2006, one of the district's magnet schools, The School for the Talented and Gifted in Oak Cliff, was named the best school in the United States (among public schools) by Newsweek, retaining the title in 2007 and regaining the top spot in 2009. Another one of DISD's schools, the Science and Engineering Magnet, placed 8th in the same 2006 survey and moved up to the No. 2 spot the following year. Other Dallas high schools named to the list were Hillcrest, W. T. White, Williams Preparatory, and Woodrow Wilson high schools. Woodrow Wilson was also named the top comprehensive high school in Dallas by local publication D Magazine. A few areas of Dallas also extend into other school districts, including Carrollton-Farmers Branch, Duncanville, Garland, Highland Park, Mesquite, Plano, and Richardson. The Plano and Richardson school districts have the largest numbers of public school students in Dallas who are not in Dallas ISD. The Wilmer-Hutchins Independent School District once served portions of southern Dallas, but it was shut down for the 2005–2006 year. WHISD students started attending other Dallas ISD schools during that time. 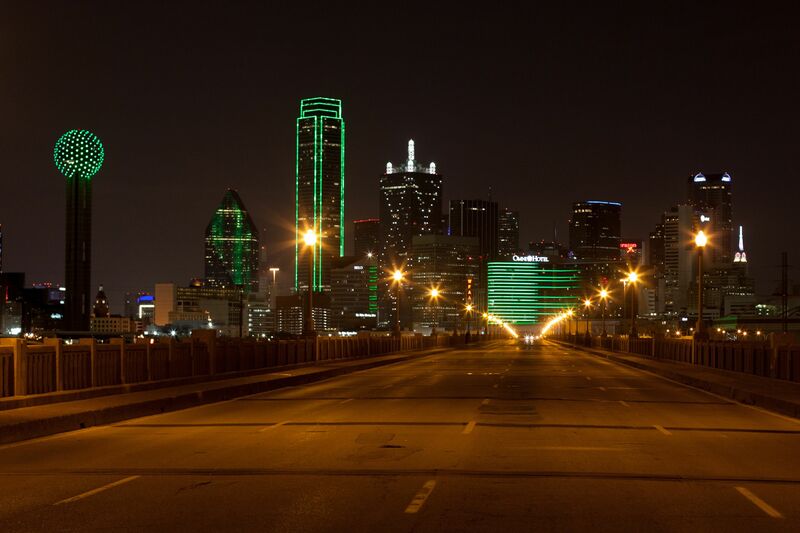 Following the close, the Texas Education Agency consolidated WHISD into Dallas ISD.